The heat of the summer season can bring a few changes to your vehicle. 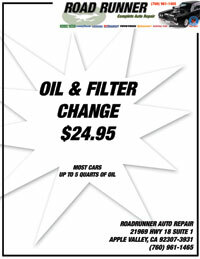 Road Runner Auto Care in Apple Valley can help you keep your vehicle maintained so that it operates efficiently without any damages to essential components throughout the season. Save the air conditioning system in the car by driving with the windows down as much as possible. This will save strain that is put on the unit so that it operates like it should when it’s too warm to be comfortable with the windows down. Take care of the interior of the car by cleaning it on a regular basis. In the summer, there could be a few smells that are present from moisture that accumulates and grass or other debris that is tracked into the car. One way that you can prevent smells is to put a dryer sheet underneath the seats or over the vents of the car. When the air is on, the smell will flow through the car. Road Runner Auto Care in Apple Valley can examine your car if the air conditioning system isn’t working properly. There could be an issue with the fan not turning on, or the vehicle might not have the necessary fluids in it for the system to operate. A small car fan inside the vehicle can help keep the interior cool until your air conditioner is fixed. Before getting on the road in the summer, you want to check the tires. 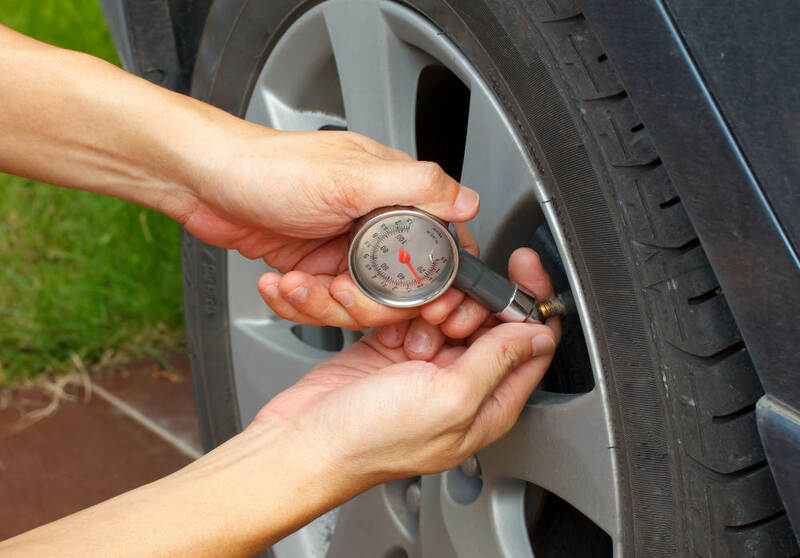 Mechanics at Road Runner Auto Care can look at the tread to see if you need to replace your tires and also check the air pressure. As the weather turns hotter, the air in the tires will expand faster than it would in the winter. This means that your car is prone to more blowouts in the summer. Another common issue that Road Runner Auto Care in Apple Valley can assist with is an engine that gets too hot. Overheating, especially if driving long distances, is something that should be monitored as it can affect everything from the radiator to the motor of the car. If you have a thorough check done on the vehicle, then you can prevent some of the issues that you might see in the summer months.